If you accumulate three crash-related tickets within a three year (36 months) timespan, Florida law requires you to do the following - complete a 12-hour Advanced Driver Improvement Course or a 12-hour 3-N-3 Driver Change course. Then, complete 4-hours of behind the wheel driving instruction with an approved commercial driving school and lastly, take an extended DHSMV road test. 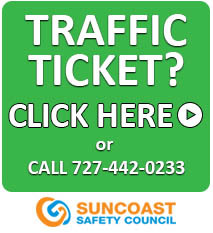 Suncoast Safety Council can provide all of the courses needed for you to satisfy your 3-N-3 traffic violation. To better assist you - when enrolling, please advise the customer service representative that you are completing these requirements for the '3 Crashes Law'. Step 1 - Complete 12 hours of an approved Advanced Driver Improvement course (ADI). 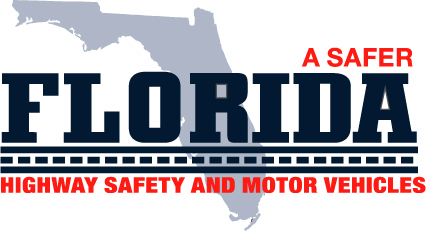 Step 2 - Receive 4-hours of behind-the-wheel (BTW) training from a Florida licensed commercial driving school. Please Note: Prior to registration you will need your DHSMV letter available.  If you need a duplicate letter, you will need to contact DHSMV at 850-617-2000. Step 3 - Pass the extended road test with a DL examiner. Effective January 1, 2010, section 322.0261(1)(c) requires that if you were convicted of, or plead nolo contendre to, your third traffic offense that caused a crash within 36 months, you must complete a department approved driver improvement course that includes behind-the-wheel training and an assessment of your driving ability. The department notifies you of this requirement based on a qualifiying third at-fault crash occuring on or after January 1, 2010.